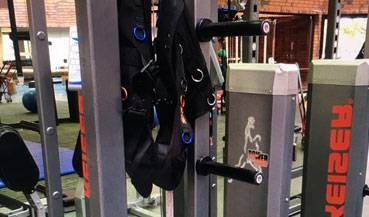 Industry Standard in sales of pre-owned KEISER Machines, Functional Trainers, Full Racks, Half Racks, Spin Bikes, Keiser Runners, Keiser Exercise Equipment, Keiser Exercise Machine, keiser Leg Exercise Equipment, Keiser Leg Prees and all other Keiser products. We also sell full KEISER Strength Lines. 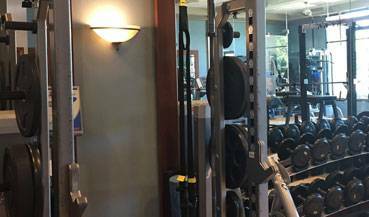 Contact us for all your KEISER Facility equipment needs, including Woodway Treadmills SEI-Fit, and all your other equipment needs. 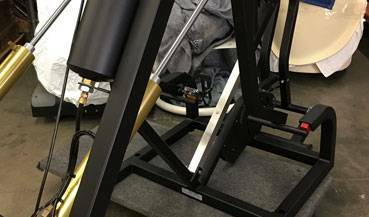 We have several Keiser strength lines available For Sale - 858 453 7770. We buy and sell Keiser! 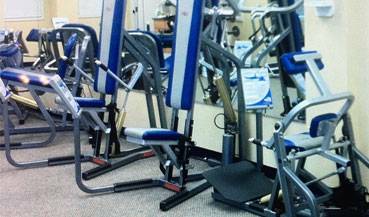 Keiser Full Rack for Sale - click this image to see our selection. Developed specifically for sports teams to improve acceleration and explosive power. An indoor bike that fits riders of all body shapes and sizes. 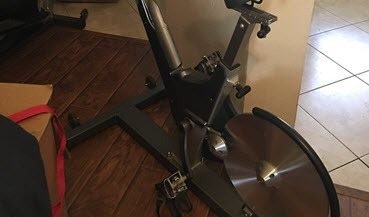 Keiser half short rack with digital power screen above & on back, w/bar holder, chin bars. Keiser functional trainers For Sale, with power window display, stand, and six attachments, Pristine condition.